Happy 4th of July! I hope your having a wonderful day. With record breaking heat here all week, we are just lounging by the pool everyday. I did want to share an oldie, but goodie post for Throwback Thursday. These are my Tile It! 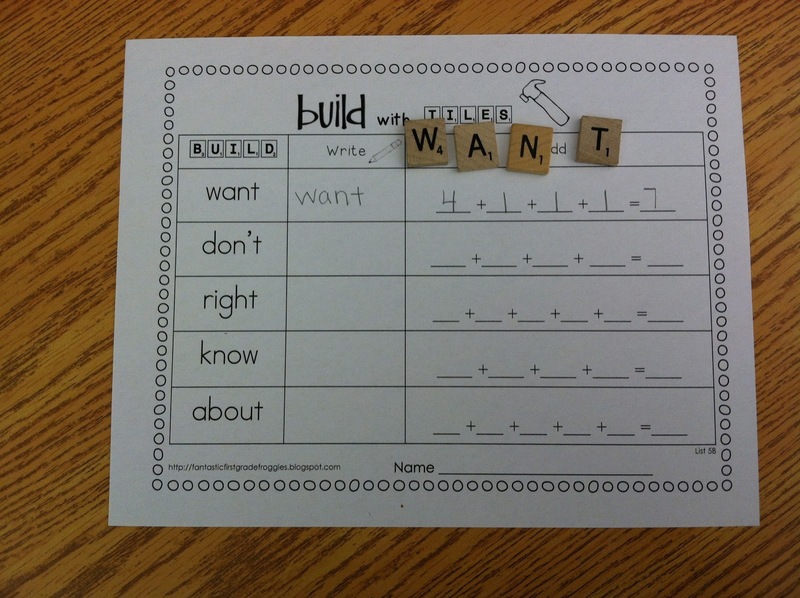 sets for sight words. I am very fortunate to have a mom who loves to scour garage sales for goodies. I can’t stand going to them, but I have a list of things for my mom to keep an eye out for. One of those items on the list are old games, particularly the one with wooden tiles. I love to use the wooden tiles with word work centers. Each week we learn 5 new sight words (popcorn, star words or whatever you may call them). For some of my kids they can already read them so they have moved ahead and are spelling them. 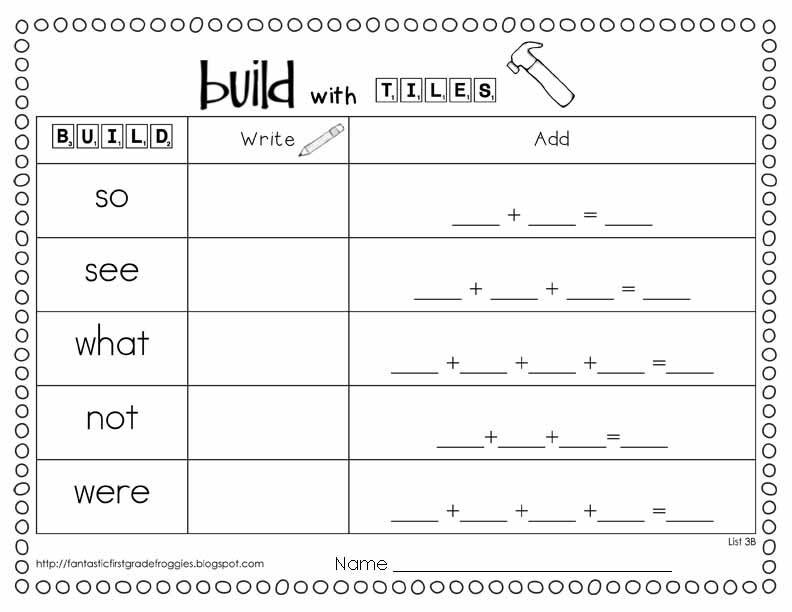 I wanted a tub activity that would help the children read and spell them. I had seen this done, but finally got around to making the recording sheets for the first 120 Dolch words. 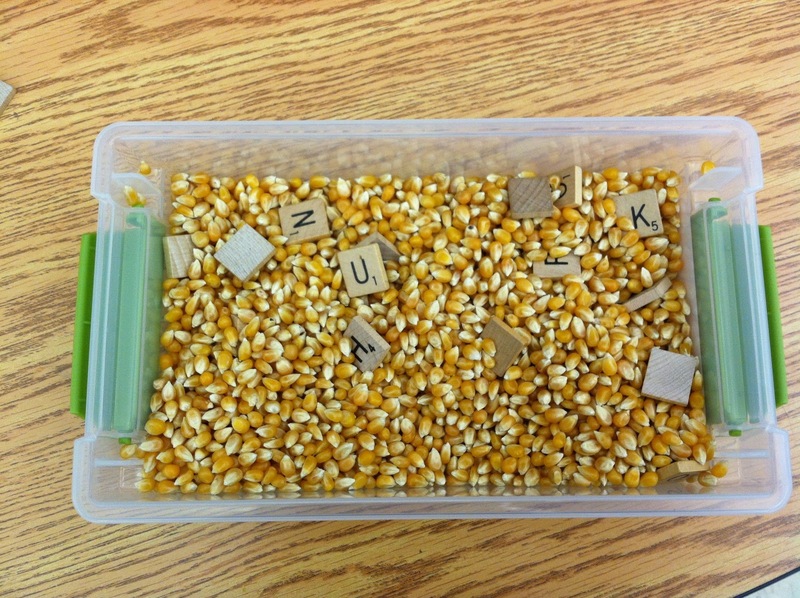 So what the children do is find the letters they need in the popcorn and place them on the work board. Once they find all of the letters, they take the numbers from the tiles and make addition sentences. After they have found all of the letters, they write the words down. 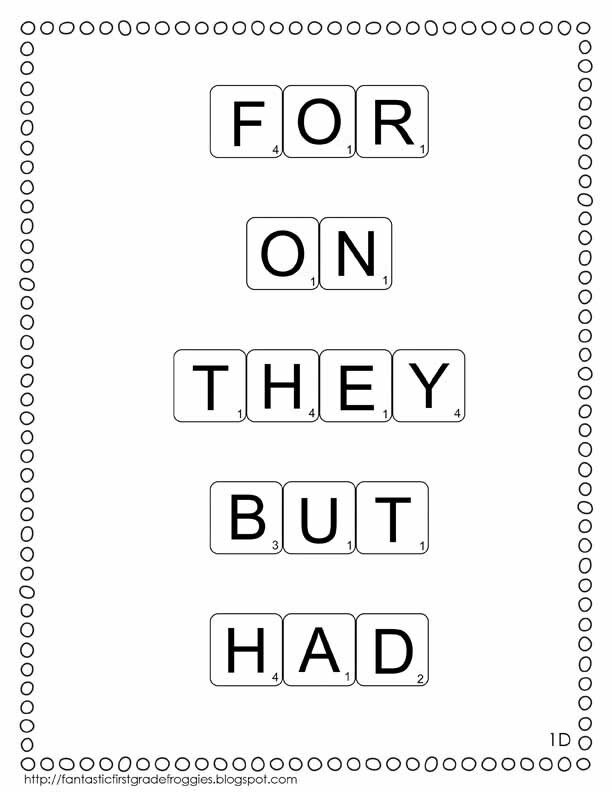 Next, they make an addition sentence with the letters tiles. There you have it, reading, writing and math all at one station. Of course this station required modeling a couple of times with an adult, but after that they were on their own. Early finishers love to make their name and other words. Did you check out my Facebook page today to see which item is 1/2 off for the day. Be sure to check it out! Your idea is so clever!!! I love it! I teach k so maybe i could use the first set later on when we learn how to add! I'm showing this to our first and second grade teachers for sure. Great for morning seat work! Wonderful post!